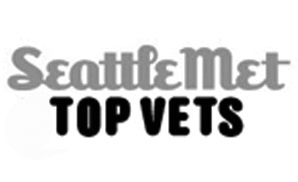 Animal Emergency & Specialty Appreciates Your Referrals! 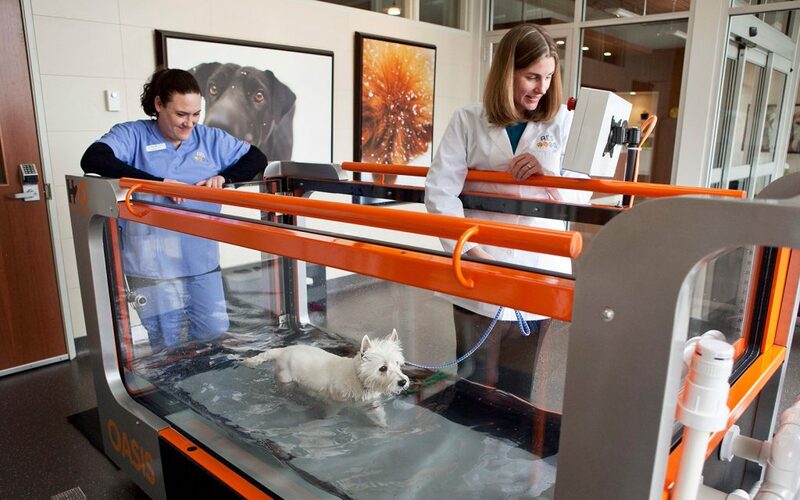 Thank you for entrusting Animal Emergency & Specialty with the care of your patients. 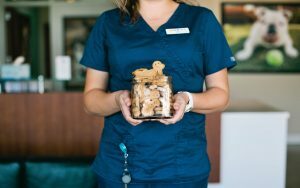 We promise to treat our mutual clients how we wish to be treated, and treat our mutual patients like our own furry family members. If possible, please give us a call when transferring a patient. One of our doctors would be happy to speak with you about the patient’s status and your expectations for the patient. If it is more convenient for you, please feel free to fill out the form below and email or fax it back to us. 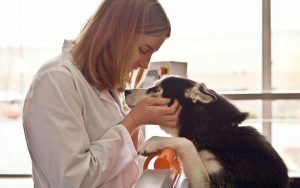 We appreciate your referrals, and promise to treat your patients like our own pets and Please feel free to give us a call when transferring your patients to us. We, the experienced AES doctors and staff, are dedicated to providing compassionate, 24-hour emergency and specialty care for our patients. Each member of the AES Team pledges to take excellent care of our patients while providing our clients with exceptional customer service. 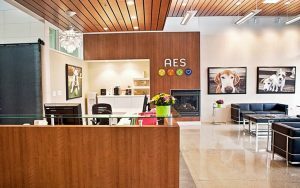 The AES Team promises to work in close collaboration with pet parents and family veterinarians to get our patients feeling better as soon as possible!